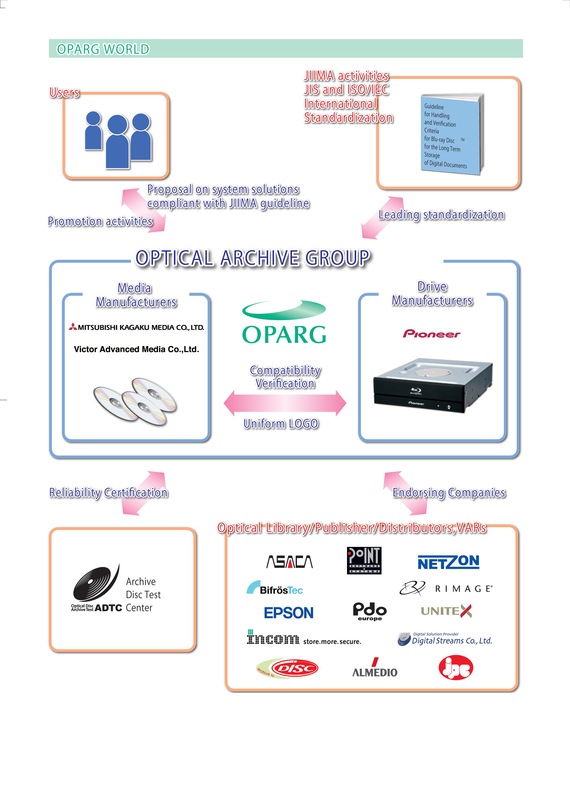 DISC Archiving Systems is a member of the Optical Archive Group. (BD/BDXL/DVD/CD Technology) and encourages the widespread adoption by proposing professional solutions for long-term storage systems. ensuring the quality, scalability and reliability of archiving with optical technology as well as raising compatibility by achieving advanced quality management for optical discs and drives.